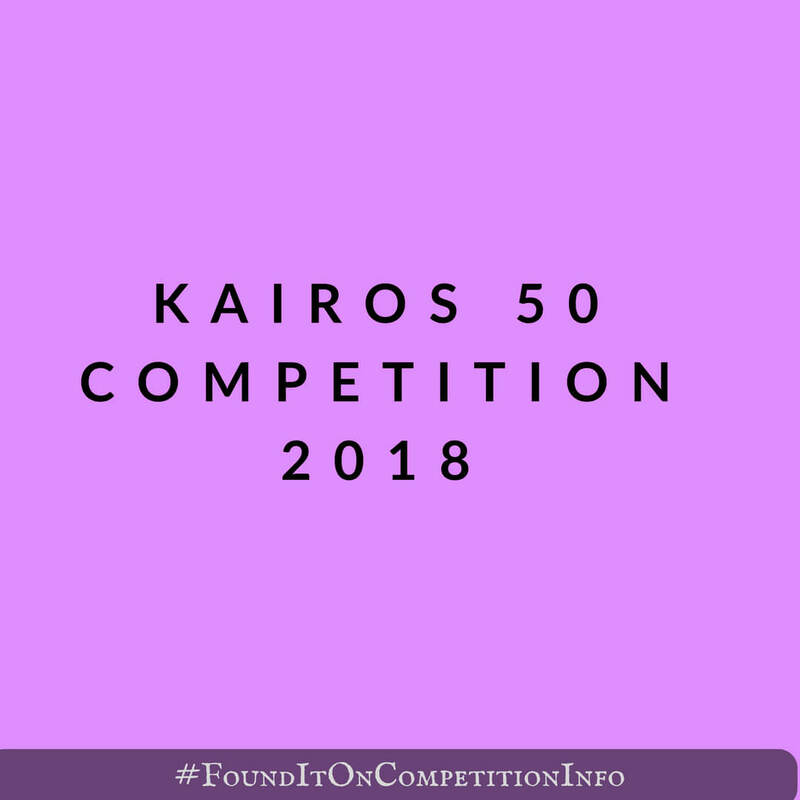 The 2018 Kairos 50 Competition is searching for the 50 most innovative seed-stage companies founded by young entrepreneurs worldwide. A maximum of 50 companies will be selected. Selected companies will have the opportunity to access the Kairos ecosystem, including the global CEO and investor base, the Kairos 50 alumni, the invite-only experiences, and the Kairos 50 summit. Applications and nominations are reviewed on a monthly basis. All applications and interviews must be processed by August 31st, 2018. If accepted, you will be notified immediately. Companies not selected will be reconsidered the following month with the opportunity for the founder to provide additional details.